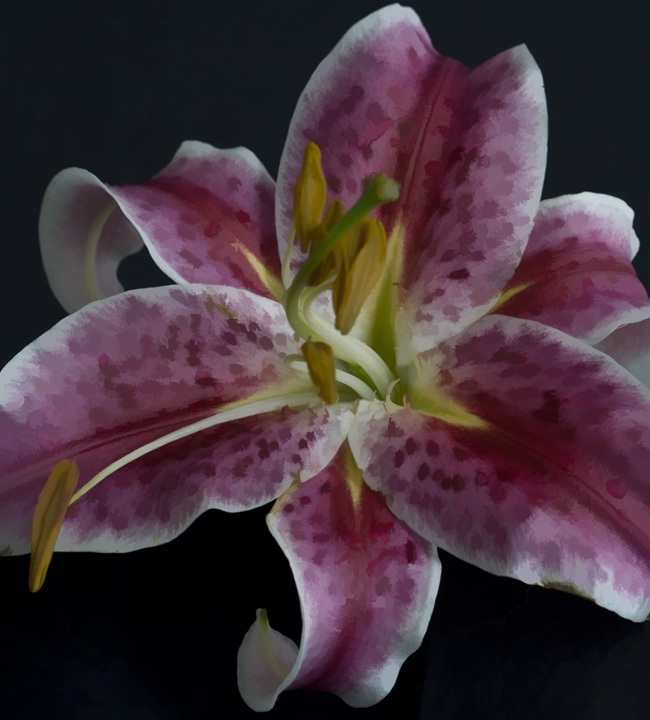 I buzzed up this Stargazer Lily....let me know what you think...I was going for a nice watercolor effect. I think it looks superb Tracy. Super buzz job Tracy !!! !